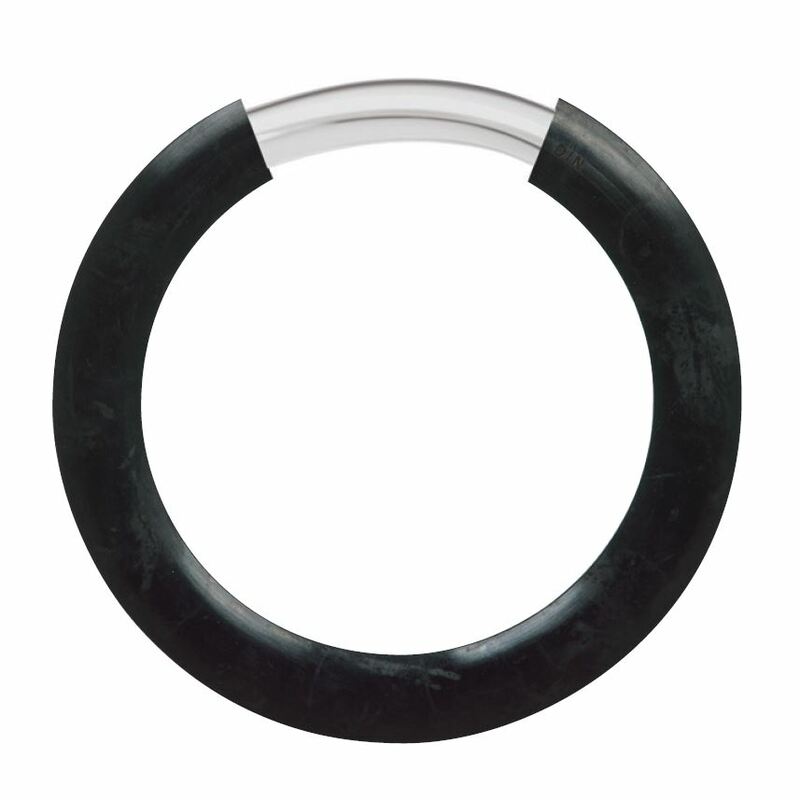 With its ethylene propylene based seat and deformation preventing steel ring, our type 8000 steel reinforced elastomer gasket is a long-lasting sealing element. The EPDM rubber compound is Sunaflex®T8193. Please see the datasheet and pricelist or visit the webpage for more information on our steel reinforced elastomer gasket. We offer the EPDM flange gaskets ex works Turkey. Furthermore we have updated our price list for our ball check valves with sinking ball. Due to an increase in our production we were able to substantially lower our prices. Please send in your inquiry if you have not received it. In the datasheet and on the webpage on the ball check valve you can find more technical data. These valves are offered ex works Netherlands.